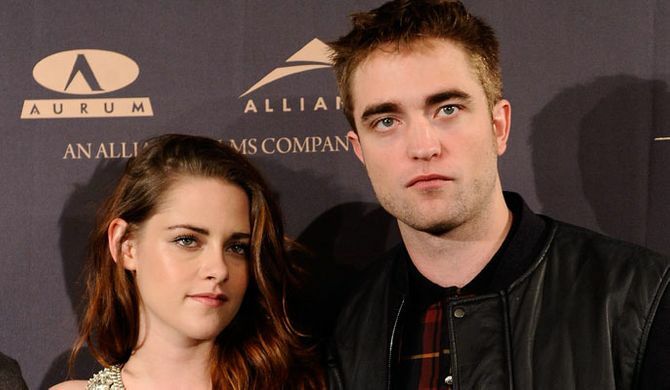 It seems there's no going back for Kristen Stewart and Robert Pattinson - they've officially split for good. Many think that Rob just couldn't trust Kristen again after she cheated on him with Rupert Sanders. But it looks like he was right, as it's alleged the actress had genuine feelings for the married director. 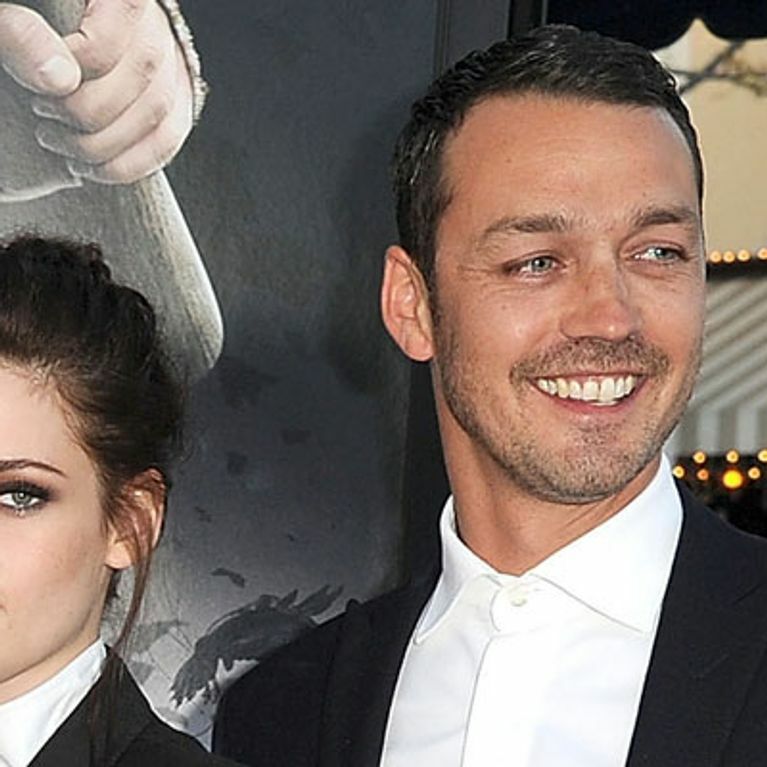 New shocking claims have emerged about Kristen Stewart's infidelity with Rupert Sanders. The Twilight actress was forced to publicly apologise after she was snapped cuddling-up to Rupert during her relationship with Rob in summer 2012. We were all surprised when Rob took her back months later, but the pair just couldn't make it work again and they split for good earlier this year. Now they've well and truly gone their separate ways, it's being alleged that Kristen's emotions towards married Rupert were stronger than we all thought. The 23-year-old actress reportedly had "real feelings" for married Rupert and allegedly wanted to date him again. Kristen and Rupert reportedly met up following his divorce from Liberty Ross, but he "abruptly stopped" seeing the actress after seeing her twice. We don't think Kristen would be silly enough to meet Rupert again while she was still with Rob, so we expect the on-off Twilight couple were in one of their "off" periods when she pursued the director. Rupert directed Kristen's movie Snow White And The Huntsman, and the pair grew close on set before they were caught in a "romantic clinch". Kristen quickly issued a statement apologising to her boyfriend of four years. She said: "I'm deeply sorry for the hurt and embarrassment I've caused to those close to me and everyone this has affected. Rupert has two children with model Liberty, who was not as forgiving as Rob and quickly divorced the 42-year-old director. She now reportedly expects Kristen to apologise for "tearing her family apart." A source said: "Liberty recently left a message for Kristen, suggesting she might as well sew a big letter ‘A’ on her chest, since she’s never really apologised to the now divorced mum." Rob recently seemed to cryptically address Kristen's cheating, telling Australia's Sunday Style magazine that he doesn't forgive easily. The 27-year-old said: "I don’t ever feel the need to forgive or expect people to be. “I judge people on their actions." He went on: "I don’t really care if it’s wrong or right, I give them the benefit of the doubt. Was Kristen Stewart seen getting into Rupert Sanders' car? Kristen Stewart and Robert Pattinson split: She's "given up on winning him back"
Kristen Stewart to cook Robert Pattinson Thanksgiving dinner?